Dr .Robert Hamilton, a pediatrician and father of six from Santa Monica, California, demonstrates in this video posted on YouTube “The Hold” a maneuver that he describes as the secret to stop a baby crying. If these steps do not work and baby keeps crying, Dr Hamilton also advises parents to consider whether the child is not feeling well or may be hungry. Do you suffer from Tension-Type Headache (TTH)? 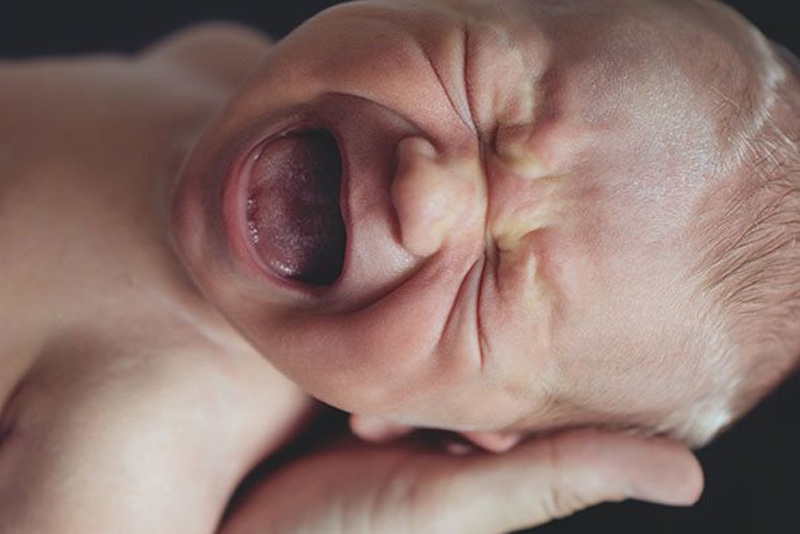 My Baby is Making Strange Sounds: How Do I Know what’s Normal or Not?